Graze the Roof: Kraut it up! 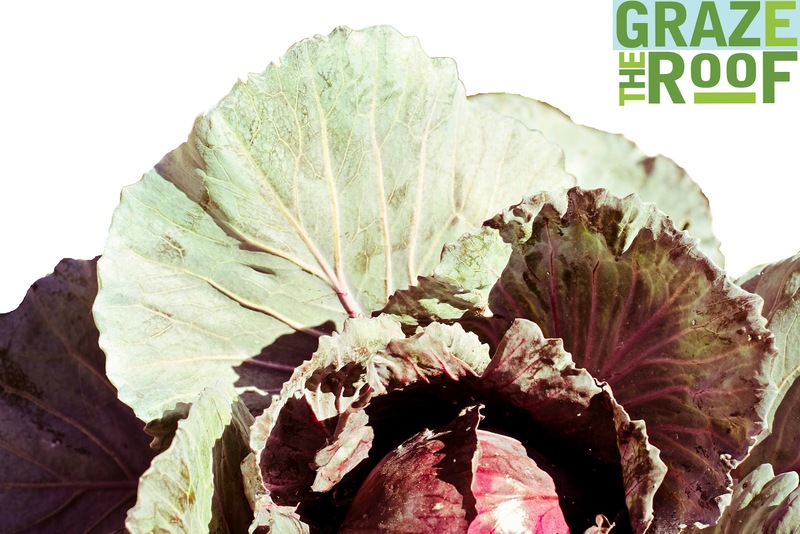 Learn to Ferment your Favorite Garden Greens! Kraut it up! Learn to Ferment your Favorite Garden Greens! JOIN Culinary Artist Samantha Hanan on May 6th from 1p-3p for a special urban agriculture workshop on FERMENTATION! Samantha will teach the basics of fermentation, share her passion for pickled foods and sample homemade seasonal sauerkraut. She will walk workshop participants through making sauerkraut, and each participant will go home with a pint of delicious sauerkraut. Samantha was born and raised in New York, the daughter of a butcher she developed a passion early on for all things food. Growing up visiting and eating at all types of restaurants, from classic NY deli to some of the cities finest restaurants Samantha knew from early on that she wanted to spend her time making and serving food. Samantha moved to Southern California to finish college and there discovered the world of Healthy, Organic, Sustainable and of course Farm Fresh Food. She quickly began preserving and canning food and about two years ago went back to her heritage with fermenting using her Grandfather’s recipes. Although only an amateur in fermenting, Samantha is an advocate and lover of fermenting foods and beverages and is honored to share her technique with anyone with desire to learn. Samantha now resides in Bodega Bay.